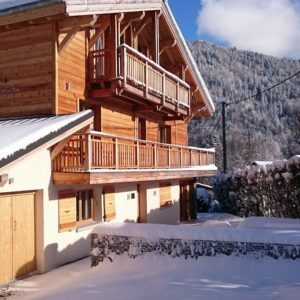 We have handpicked the most stylish and luxurious chalets and apartments in central Morzine to offer as holiday rentals. Location is key when you are self catering so our chalets and apartments are all within walking distance of town. Within our portfolio you will find quiet secluded chalets for private family gatherings or ski in ski out properties just off the piste. All our properties are individually and beautifully designed. You will find hot tubs and saunas so you can relax and unwind while taking in the views. Our state of the art kitchens allow either you or your chef to create wonderful meals. Plus luxury beds with Egyptian cotton linen allow for a perfect nights rest. It is not just our properties that are luxury; our service is too. With our concierge service you can personalise your stay. 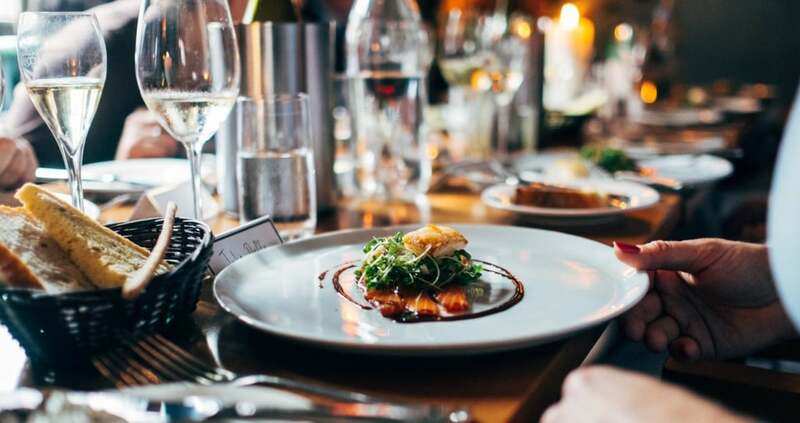 Anything from private chefs to airport transfers; lift passes to fine wine and grocery deliveries, just talk to us about your requirements and we will be happy to arrange it for you. New for the 2019/2020 Winter season, Les Portes Du Pleney sits in the perfect position; 50m from the Pleney cable car and Morzine village. The Asta apartment sleeps 8 guests in 4 bedrooms and 4 bathrooms. We understand that holidays are a precious time so we aim to make yours as hassle free as possible. Our concierge service allows you to add on as many services as you wish to create that perfect stay. We can organise chef services for private dinners or fully catered packages. You can add on a mid-stay clean or a daily freshen up. Imagine arriving to a fully stocked kitchen, or better still, a fully stocked wine cooler? Perhaps you need ski lessons or childcare? Whatever you need to make your ski or summer holiday perfect, our concierge service is on hand to organise it. 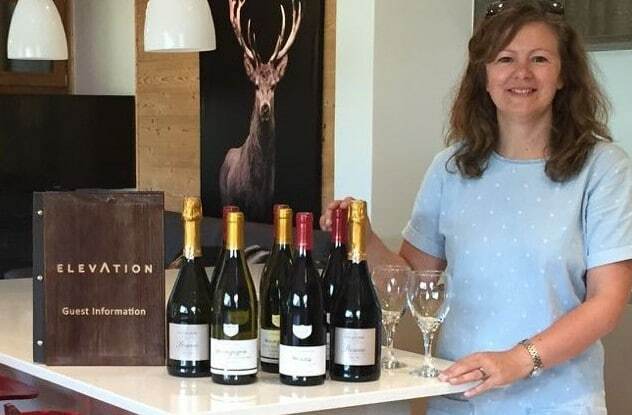 Elevation is a unique collaboration of luxury property owners and Morzine holiday experts. We work with our owners from the beginning to create properties that are homes for them, and a home from home for you. We like the finer things in life. Our properties reflect that and so does our service. By working with the best service providers in town you get the best there is. And we aim to pull that together seamlessly for you.